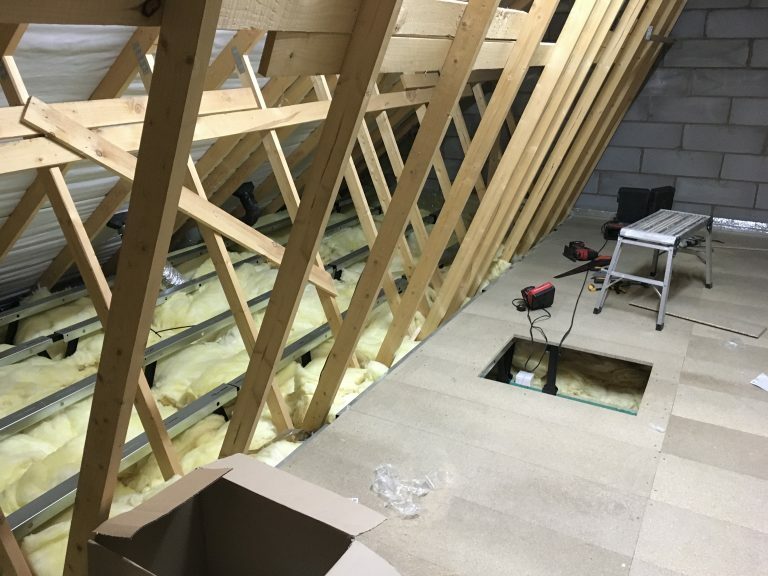 Working Throughout Worcester Loft Boarding Midlands Will Install Loft Boarding, Loft Ladders, Loft Lighting and Loft Hatches into Both Older Properties and New Builds. 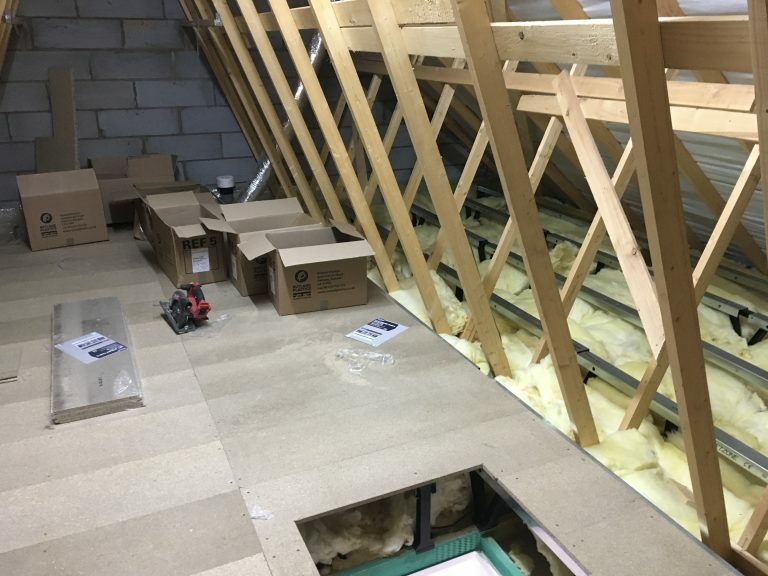 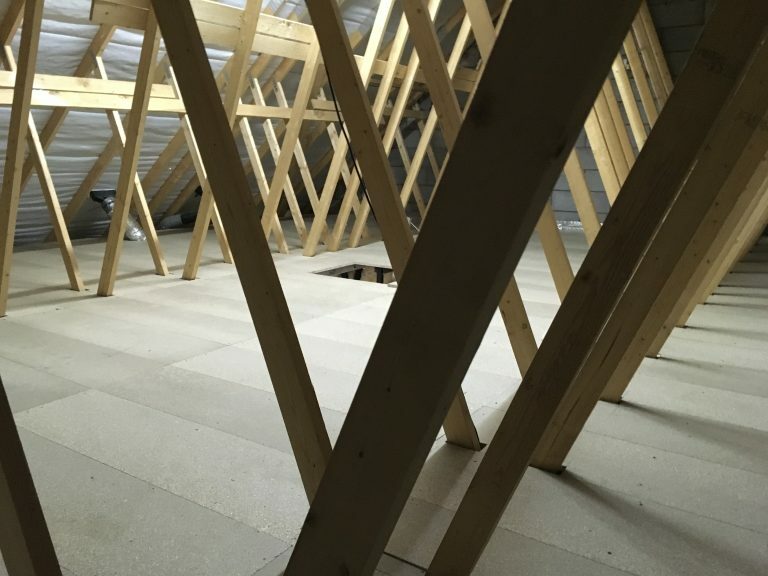 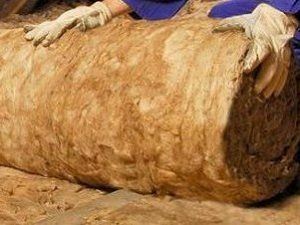 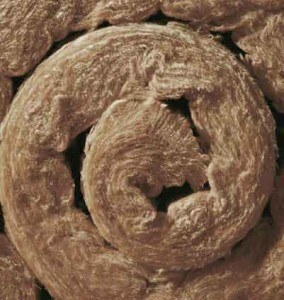 In Worcester Loft Boarding Midlands is your One Stop Provider for Same Day Professionally Fitted, LoftZone Loft Boarding, Branded Loft Ladders, Insulated Loft Hatches, Loft Insulation Loft Lighting, and More!! 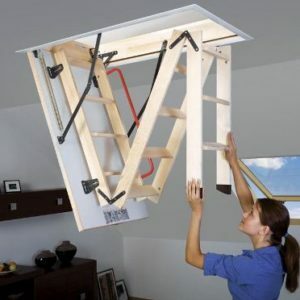 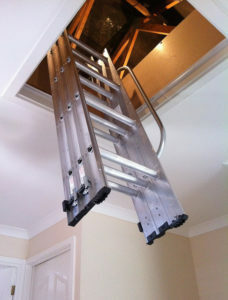 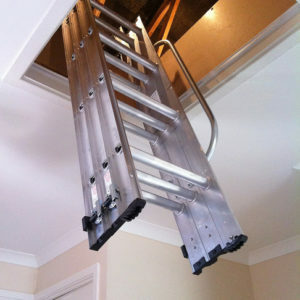 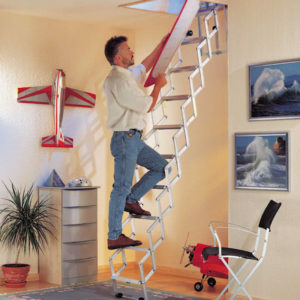 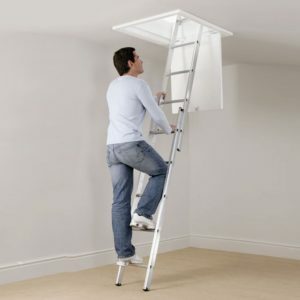 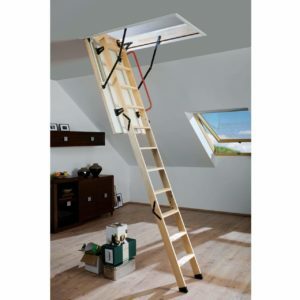 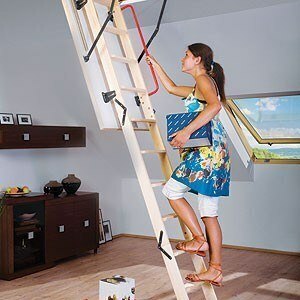 Our fully insured Loft Boarding and Loft Ladder Fitters Can Create, Extra Loft Storage Space, and Safe Easy Loft Ladder Access Solutions for Home Owners Living in Worcester and All Surrounding Areas In Just One Day!! 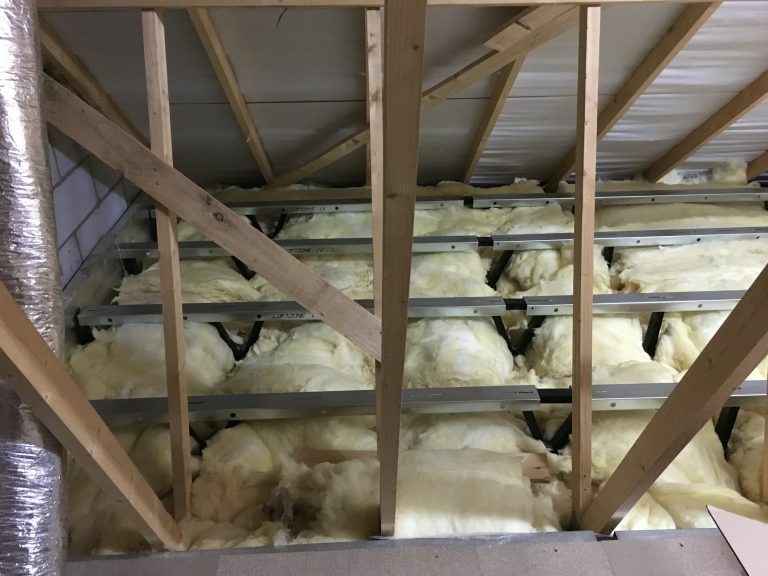 Installing Throughout Worcester Loft Boarding Midlands Have Taken Loft Storage up to a Whole New Level, Earning Ourselves a Five Star Customer Rated Reputation for Our Professional Loft Boarding Loft Ladder and Loft Insulation Installation Service. 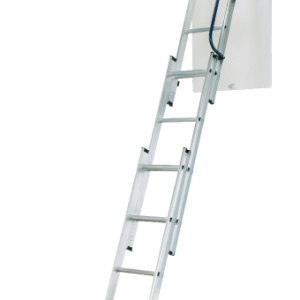 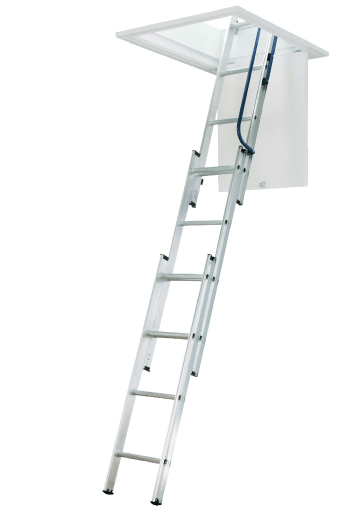 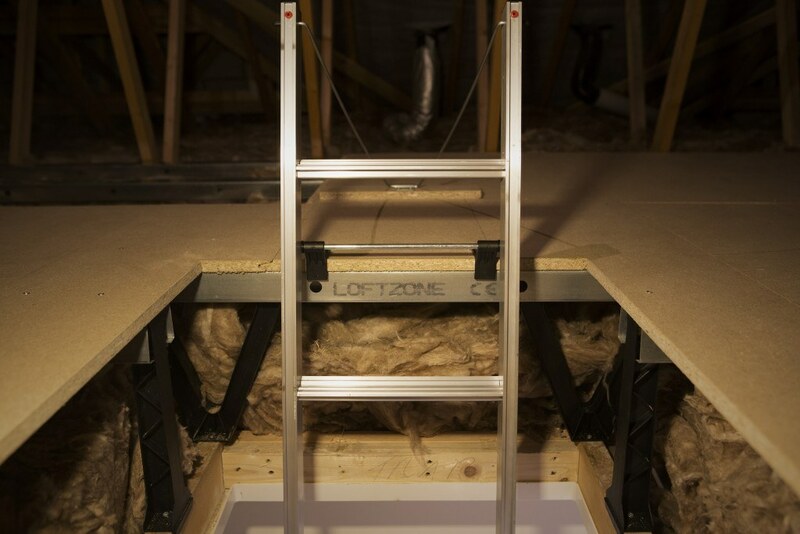 Loft Ladders Installed in Worcester From Our Range of Top Brands. 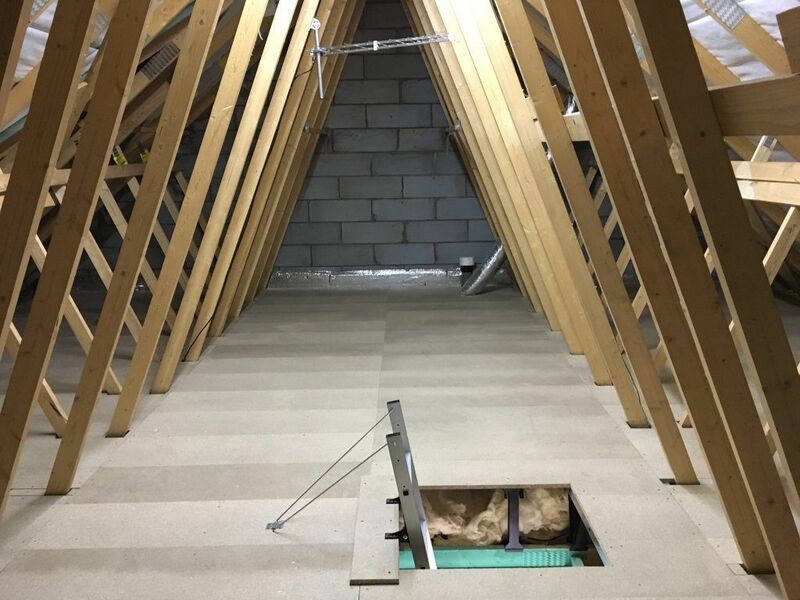 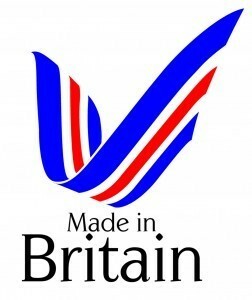 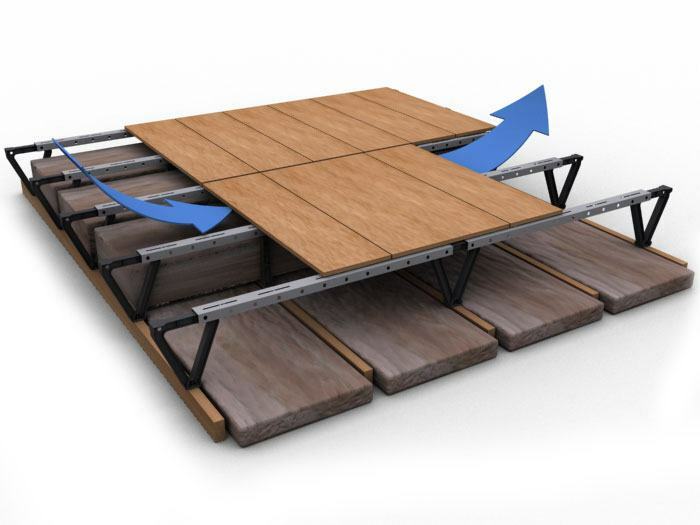 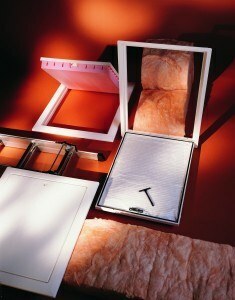 Loft Boarding Midlands are the Certified Installers of LoftZone Raised Loft Boarding Operating Throughout Worcester, Worcestershire and the West Midlands.